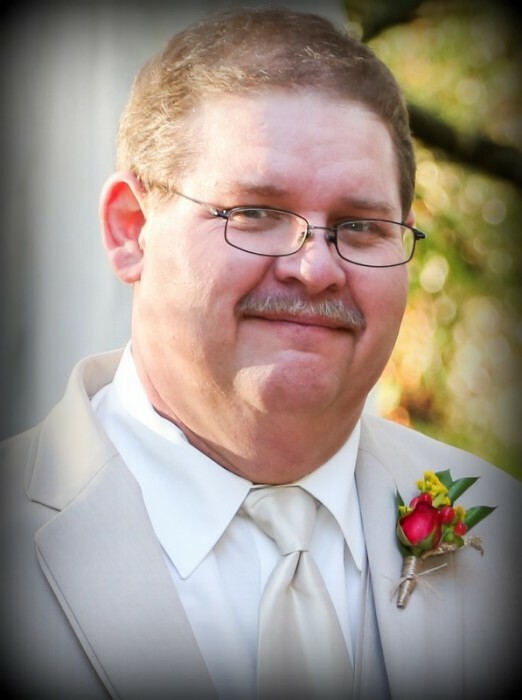 Mr. Howard Keith Ritchie, age 52 of Westmoreland, TN, passed away Saturday, March 30, 2019. Funeral Services for Mr. Ritchie will be conducted on Wednesday, April 3, 2019 at 2:00 PM from Woodard Funeral Home with Bro. Glenn Creasy officiating. Interment will follow in New Hope Cemetery. The family will receive visitors on Tuesday, April 2, 2019 from 3:00 PM to 8:00 PM, and on Wednesday, April 3, 2019 from 12:00 PM to 2:00 PM at Woodard Funeral Home. Keith Ritchie was the life of the party. He loved to have fun and go on adventures with his family, along with his side job as the family comedian. His passions were fishing, eating Crab Legs, making the best fried potatoes and Pumpkin Rolls, bowling, playing games, boating, watching movies, singing, and listening to music. He loved life and being around people, but most of all he loved being with his family.